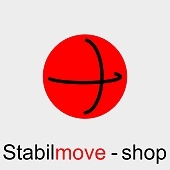 QUICK and easy setup is a trademark of Stabilmove. 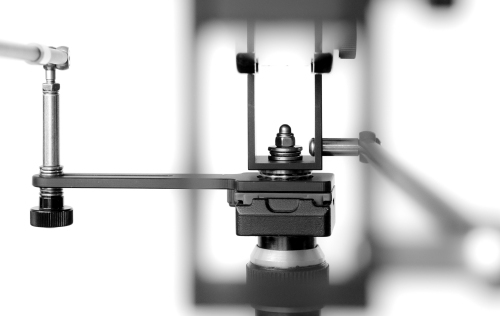 This is made possible through the use of the Manfrotto 323 Quick Change Rectangular Plate Adaptor. This connection to the tripod and camera is not included in the purchase of a Stabilmove crane, but you can order this item separately in our shop at the time you complete your order. The completely tool-free setup applies to the counter weights as well. They are simply racked onto the crane. 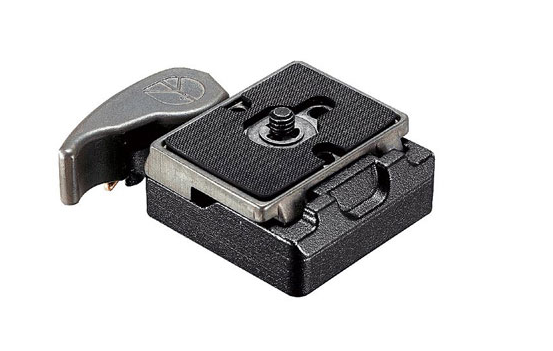 The chrome-plated weights have a rubber layer inside to ensure a stable hold.